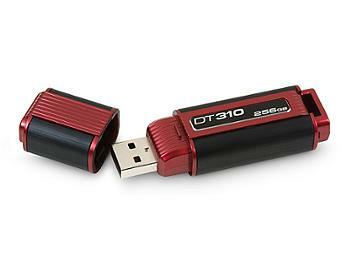 not much larger than a standard USB drive. It's fast rate means spend less time copying and transferring files. password-protected area on the drive called a Privacy Zone. No administrator rights are required.